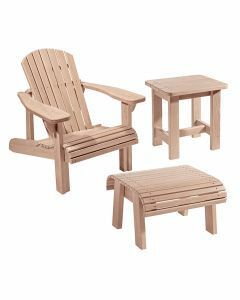 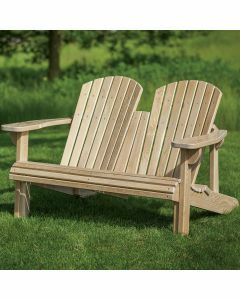 Adirondack Chairs are the perfect addition to any porch, patio, or backyard. 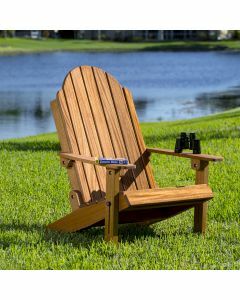 This bar height Adirondack style chair is an alternative take on the classic low style. 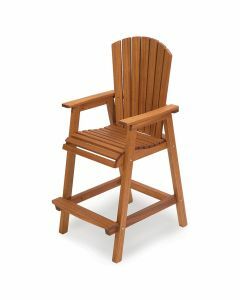 It shares similar design themes including slatted seats, a top curve to the back slats and a contoured seat profile. 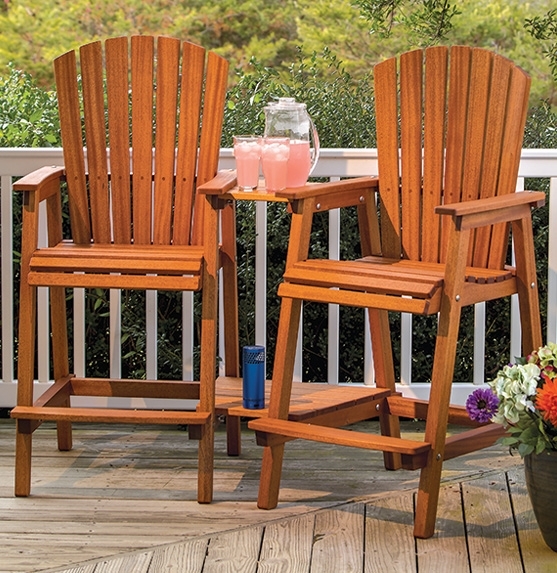 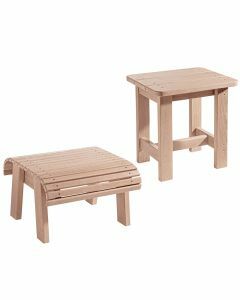 The seat is higher, making them a breeze to get in and out of without squatting or straining. 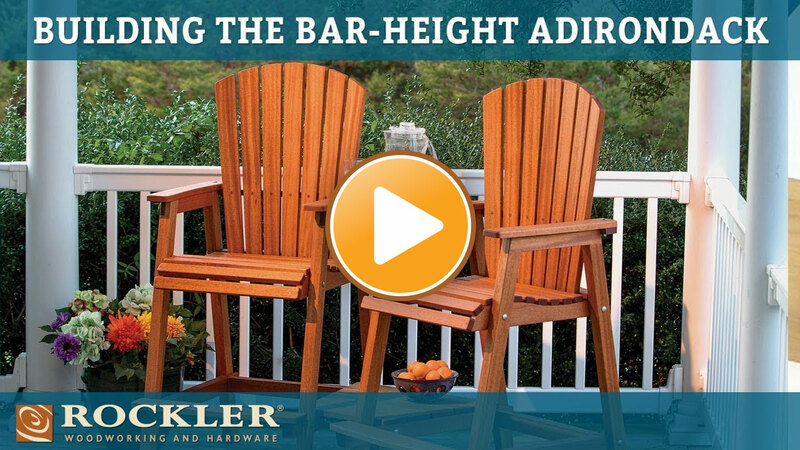 Chris Marshall walks you through building bar height Adirondack chairs step-by-step. 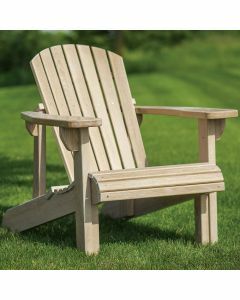 Learn how to use a taper cutting jig to make angled back slats for an Adirondack chair. 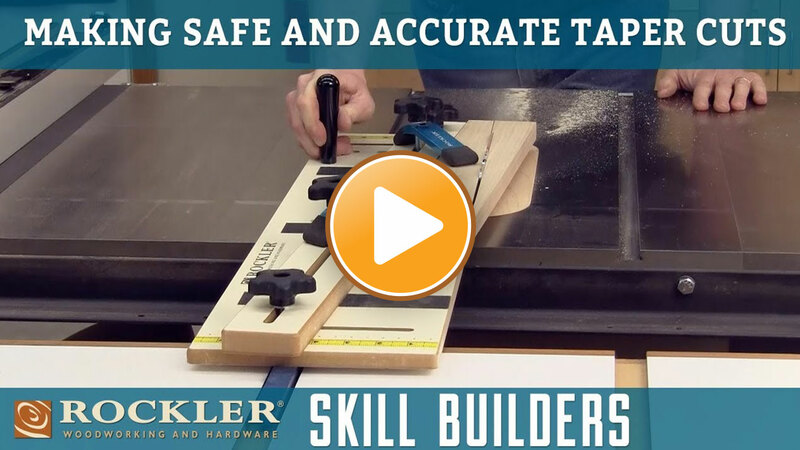 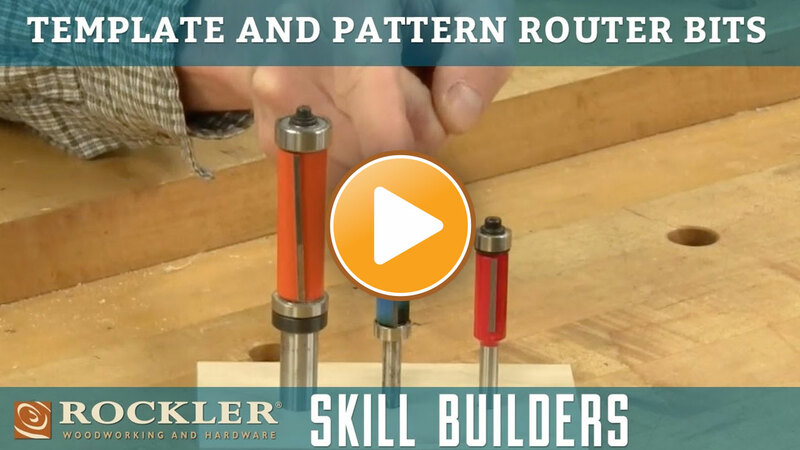 Learn about the three most common router bit options used for template routing.